Fat fighters: can tech tackle the global military obesity problem? 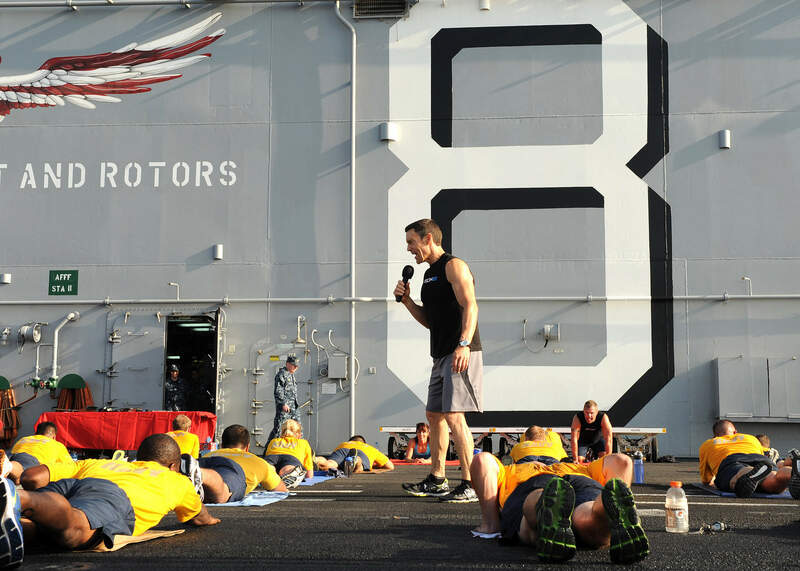 Sailors exercise with celebrity fitness star Tony Horton on the flight deck of USS Makin Island. Photo: courtesy of US Navy. 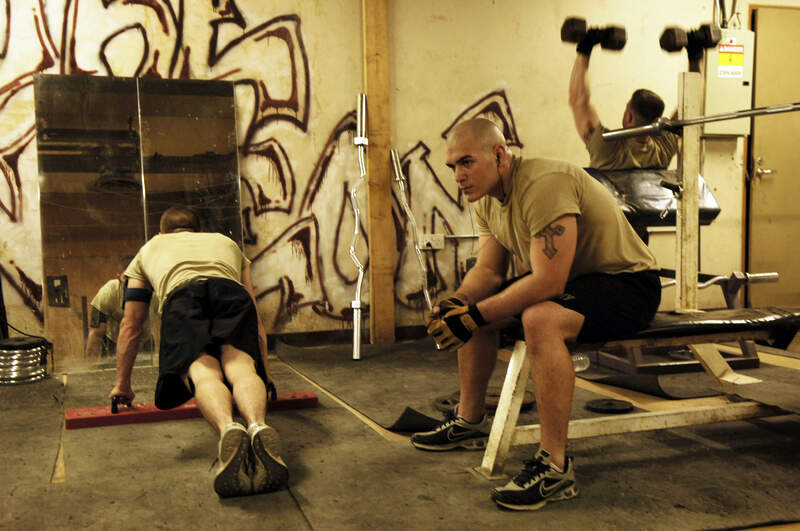 US Army soldiers work out while deployed in Iraq. Photo: courtesy of US Army. All armed forces require candidates to fall within weight limits and pass fitness tests to join up. Photo: courtesy of US Air Force. 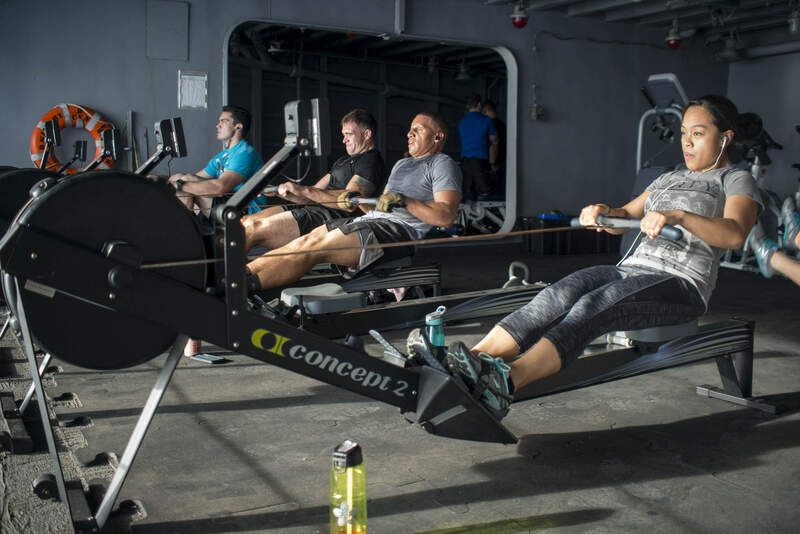 Sailors exercise in the gym aboard USS Dwight D. Eisenhower. Photo: courtesy of US Navy. The world’s waistlines are getting wider, and even military personnel, traditionally some of the fittest individuals around, aren’t immune to this growing trend, according to research. “Studies generally have found obesity is rather alarmingly common in the British Armed Forces—stronger amongst enlisted ranks than officers and in the Royal Navy and Army than in the Royal Marines or RAF,” says BBC defence journalist and chairman of the Westminster Strategic Studies Group Pádraig Belton. The Sunday Times recently published new statistics obtained through a Freedom of Information (FoI) request that revealed 270 British soldiers had been given diet medication to help them manage their weight and a further 20 had undergone liposuction surgery. It also found that between April 2014 and March 2016, around 800 members of the UK Armed Forces were diagnosed with type 2 diabetes associated with being overweight. All armed forces require candidates to fall within weight limits and pass fitness tests to join up, but the nature and regularity of physical training (PT) after the rigours of basic training can vary considerably. So where does it go wrong? Service personnel agree that in many cases, the amount and type of PT carried out depends on the individual, so those less inclined can slip through the net, leading to a loss of fitness and an upwards blip on the scales. 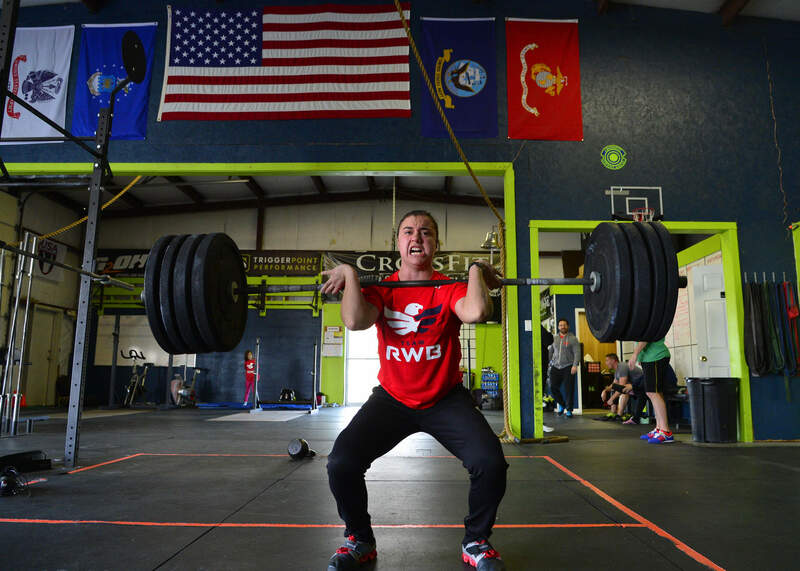 "PT is hard during basic training and regular during technical training, but a hodgepodge from there." It’s not just British troops who are left to their own devices to stay fit; members of the US armed forces report a similar pattern. Sergeant First Class Paul Hixon, who left the US Army in 2004, says that in garrison PT took place from 6am to 8am every weekday but when deployed it depended on what was going on operationally. “We usually did push-ups, sit-ups and some type of cardio,” he says. Civilian sedentariness is often blamed on too much work and leisure time being spent in front of a screen, so could the increasing role of cyber and IT in the military be to blame? One current US Army officer disagrees. "The US Air Force officer admits that his services nickname of Chair Force may be somewhat warranted. Given that many armed forces personnel blame the fact that they are left to their own devices PT-wise, there may be potential for them to benefit from the fitness tracking technology on which many civilians rely to set goals and motivate themselves to work out. However, some of the features that make over-the-counter wearables so attractive to civilians – data storage, GPS location, information on heart rate and sleep patterns for example – could pose a security risk to military operations if hacked, especially at the vulnerable interface with the cloud. “In the battlespace, some of this information – on a soldier’s pulse rate, how much they have slept, and how far they have walked – could indeed be of tactical use to opponents, and we would, I imagine, see competitor nations spending some time exploiting their fairly well-known security vulnerabilities,” adds Belton. Francis adds there are policies to reduce the risk. “In the Royal Navy fitness trackers can be worn shore-side but not on active duty for the same reasons sailors can’t carry civilian phones – enemies could use GPS tracking satellites to target the wearer,” he says. Military obesity is a complex issue with a number of interrelated causes, and while this is also the case in civilian world, there are added complexities. Service-related depression and PTSD affect the health and fitness of a soldier, for example, and after a 4,000 calorie a day diet on active service it is difficult to switch back to a more usual 2,500 to 3,000 calories. There are also societal and policy factors at work. “The forces, particularly at the level of NCOs and other ranks, do recruit heavily from more disadvantaged sections of the population—where obesity is more common,” explains Belton. When we as a society are getting fatter and military organisations have a limited pool from which to recruit, enforced PT and regular fitness testing throughout service, however unpopular, may be the only way enlistees can stay as fighting fit as they were when they passed basic training. But with UK gym memberships at their highest ever level, according to the 2016 State of the UK Fitness Industry Report, perhaps the opportunity for potential recruits to be paid to get fit and stay fit could be repackaged as an incentive, not a penalty. Isode has been delivering server software product central to military messaging and directory deployments worldwide for more than 20 years. Barrett Communications designs and manufactures a complete range of secure high-frequency (HF) and very high-frequency (VHF) tactical communication solutions that are easily adaptable to particular environments, from man-pack, to mobile vehicle and base station configurations. The Barrett 1KW High-Frequency (HF) Transmitter is a compact rack-mounted communications solution developed for base station applications in large HF networks. 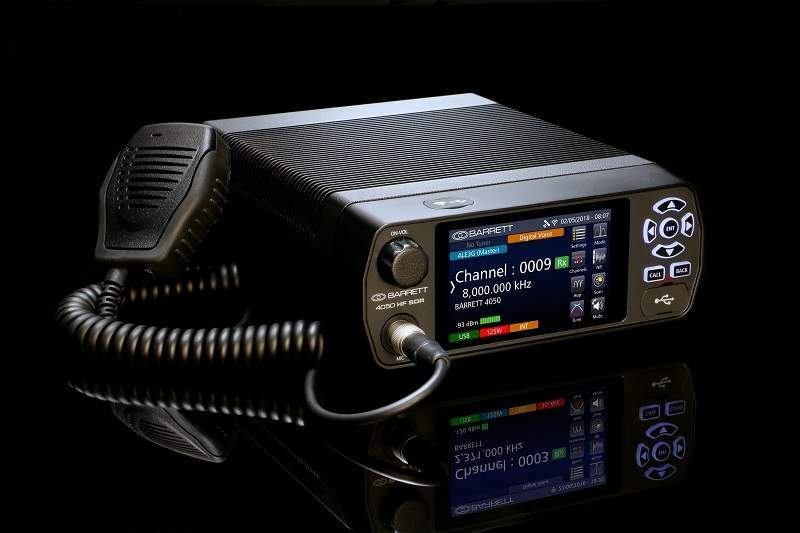 The Barrett 4050 is fully interoperable with advanced digital selective calling systems. The transceiver supplies four and six digit selective call features such as remote transceiver disable capabilities, point to point and / or multipoint secure call, status calling, GPS tracking, SMS text and telephone interconnect. TECHWAN is an industry leader in the development of innovative public safety software systems for army, police, border guard and civil defence applications.